The Roads to Rhodes Marathon 2017 will be held on the 9th of April 2017, and experience all the ancient and medieval history of the island as they run along the seaside with the spectacular views of the deep blue colors of the Aegean Sea. 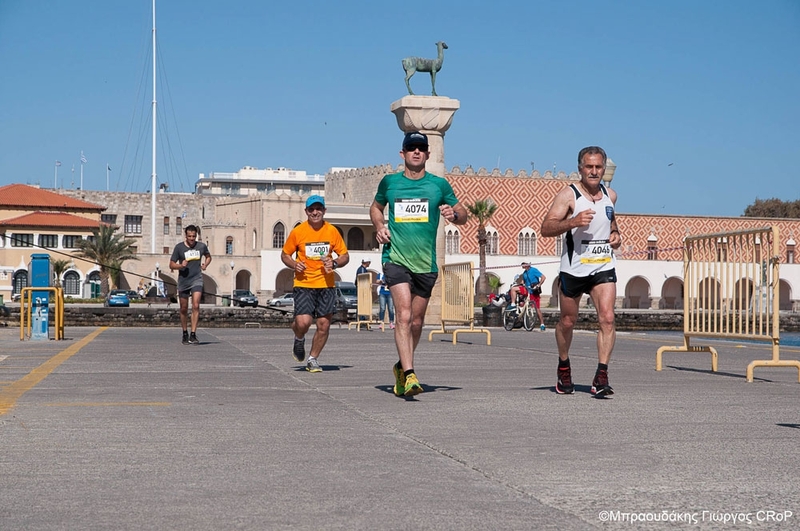 As one of the most popular tourist destinations in Europe, runners will see the island where the famous Colossus of Rhodes, one of the Seven Wonders of the Ancient World was standing, along with the medieval Old Town, which has been declared a World Heritage Site. The route will be cyclical by the seaside at the north part of Rhodes city and will arrive in the city center of Rhodes in a festive atmosphere.